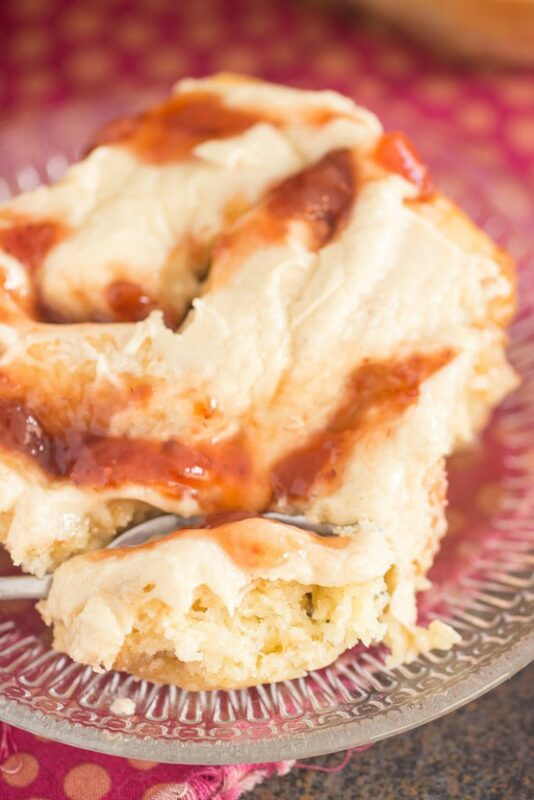 Now here’s something that was a long time in the making, these Peanut Butter & Jelly Sweet Rolls! Just in time for the weekend! 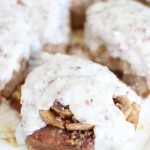 And I have another version of peanut butter cinnamon rolls conjured up, so you just hang tight. 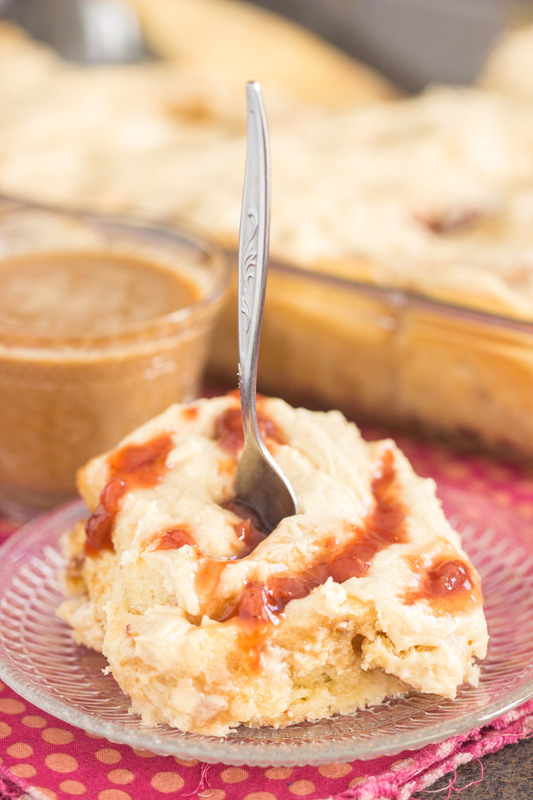 I’ve wanted to make these Peanut Butter & Jelly Sweet Rolls for the looongest time. A few months ago, I made chocolate peanut butter sweet rolls, and they were a complete bust. Such a big fail! The chocolate sweet rolls were the driest and most stale-tasting rolls, even straight out of the oven. It was crazy. The peanut butter glaze also didn’t turn out quite how I wanted it to. 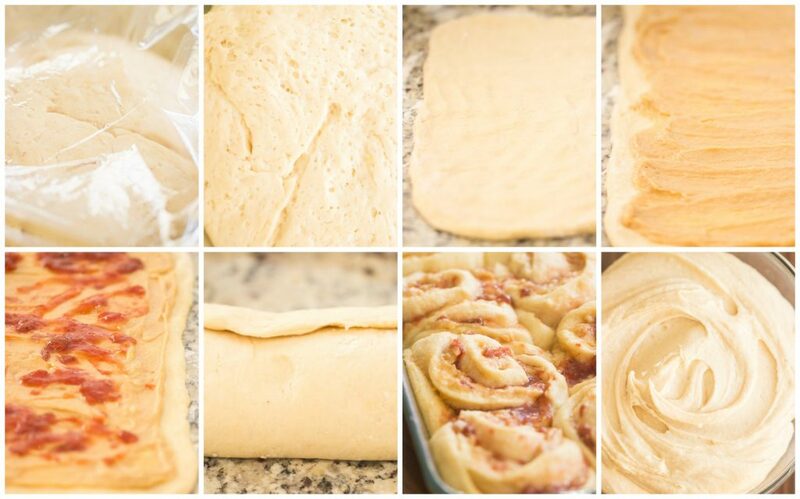 Major fail, but I want to make them again because, hello, who wouldn’t love to have a perfect recipe for chocolate peanut butter sweet rolls? Stay tuned on that because I’m going to work on it. 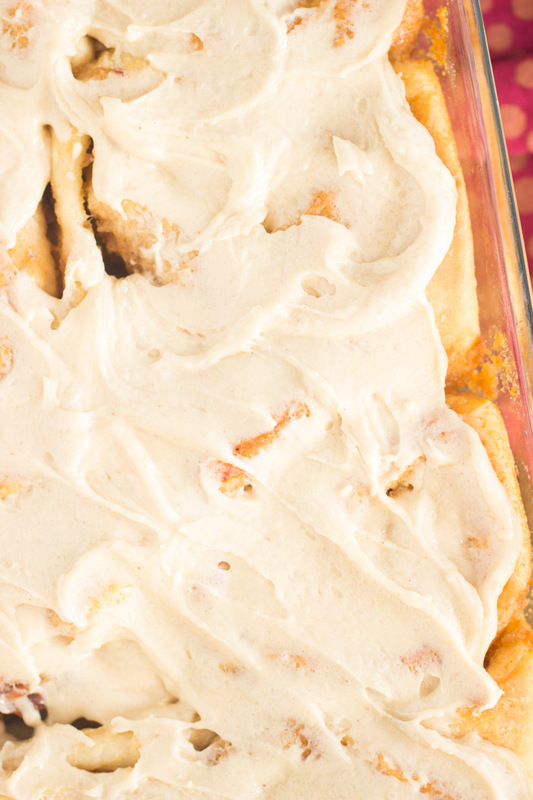 I moved on for now though, and fortunately I found a winner that still gives us the amazing opportunity to have peanut butter in our cinnamon rolls = yay!! 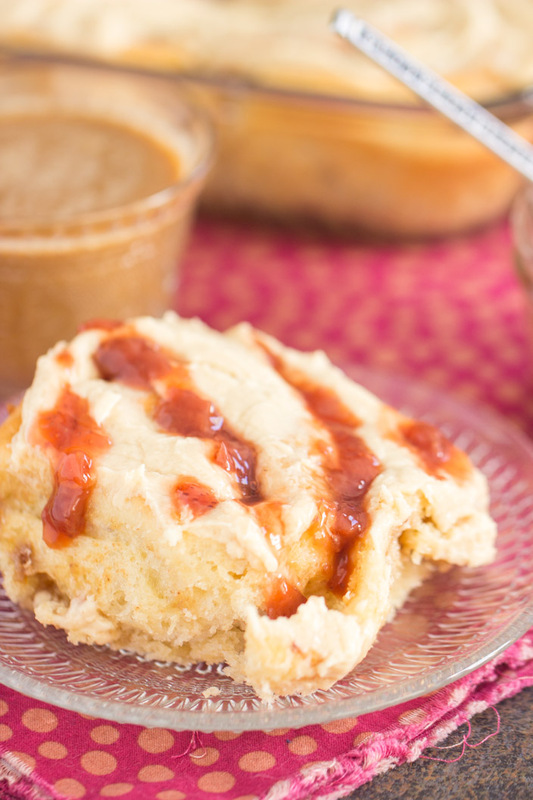 These Peanut Butter & Jelly Sweet Rolls are a hit. They are incredible, and completely 100% opposite of a fail. They’re actually perfect. The rolls are soft and pillowy, a really nice puffy and soft roll! 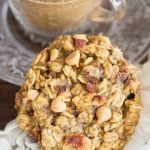 The peanut butter filling is very peanut buttery, and totally delicious. It’s sweetened with a touch of brown sugar and honey. And these Peanut Butter & Jelly Sweet Rolls are topped with a rich, sweet, peanut butter frosting on top too – it’s to-die-for. 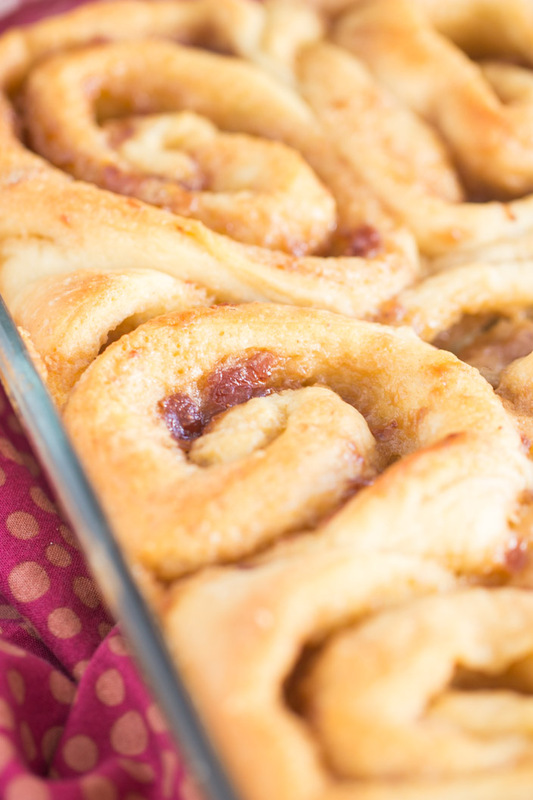 A smattering of jam in the center certainly doesn’t hurt either, and if you are a peanut butter fan, especially PB&J, you’ve got to try this Peanut Butter & Jelly Sweet Rolls recipe. 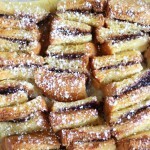 If you love PB&J-themed recipes, I’ve got quite a few. 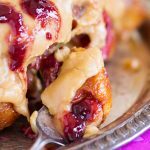 Among my faves, check out this Peanut Butter & Jelly Monkey Bread, these Peanut Butter & Jelly Thumbprints, Peanut Butter & Jelly Cupcakes, or this Peanut Butter & Jelly Bread Pudding! 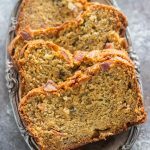 Perfect treat for the weekend! Thanks so much!